Well, it has finally come to that time. After two years at ScienceOpen, I’m sad, but also excited, to announce that I’ll be leaving at the end of the year. Sad because I’ll be leaving an amazing team of creators, thinkers, and doers – people who I’m proud to call not just my colleagues, but also my friends. Excited though because this means that new adventures await! I started at ScienceOpen back in January 2016, while still writing up my PhD (I love procrastinating). I had been personally interested in what is generally now termed ‘open science’ for about 5 years prior, and working with ScienceOpen seemed to fit with my ideals, while learning more about the scholarly communication and publishing industry. You often hear people complaining that researchers don’t know enough about the publishing industry or process itself (still true), and I wanted to equip myself with some knowledge to help with this. 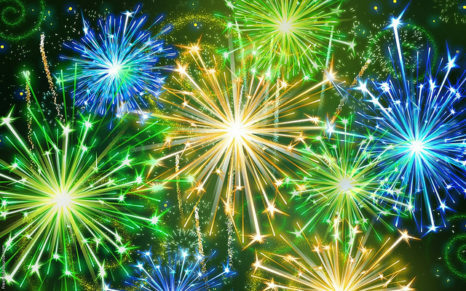 This year in our Open Science Stars series, we’ve heard from researchers in Europe and Asia and their experiences of the publishing world, as well as from funders like the Gates Foundation. Today, we’ve interviewed Jonathan Peelle, a cognitive psychologist working in the Department of Otolaryngology at Washington University in Saint Louis. Jonathan recently built a collection on Neuroimaging Methods (ways to look inside your brain..), at ScienceOpen, so we decided it would be nice to turn the tables and pick his brain instead to learn about his research background and interests in open science! Hi Jonathan! Thanks for joining us. Can you tell us a bit about your research interests? How can we understand people we’ve never heard before? Why is having a conversation in noise harder for some people than for others? How similar is brain activity across a group of people? My lab spends a lot of time studying people with hearing loss and cochlear implants because of the profound effects these have on sensory processing. We rely on converging evidence from behavioral studies, structural MRI, and functional neuroimaging. Another researcher-led collection ticked off! We have a brand new collection that’s just itching for interaction on Ticks and Tick-Borne Pathogens! It contains more than 11,000 peer reviewed research articles, with a combined readership of almost 50,000 on our platform already. 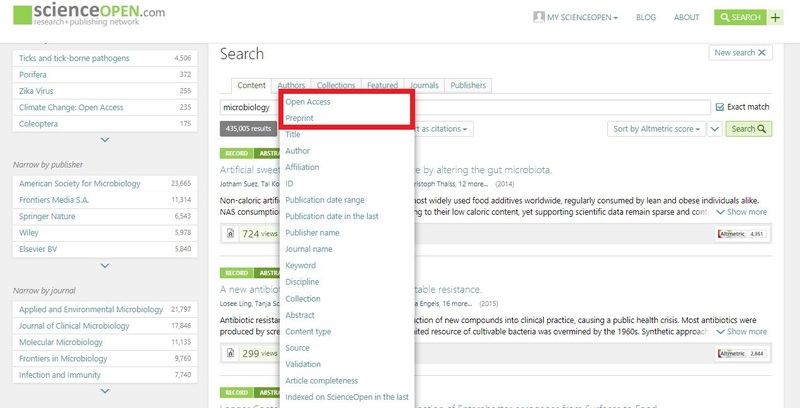 ScienceOpen users can read, share, recommend, review, and apply all of our advanced search and discovery tools to this collection, including applying our recently launched ‘Open Access’ filter. This collection is focused on the wide field of research on ticks and tick-transmitted pathogens. It aims to include papers on a wide variety of disciplines related to ticks and the pathogens they transmit, focused (but not limited) to morphology and systematics of ticks, ecology, reports of pathogens in both ticks and their hosts. A secondary aim is to provide global view of the effects of climate and land use changes on the pattern of distribution of these arthropods. We spoke with the collection Editor, Professor Agustín Estrada-Peña, about why he decided to build this collection for his research community. Can you tell us why you tell us about your research interests in ticks and tick-borne diseases? I am Agustín Estrada-Peña. I have several titles behind my name, but they do not have importance in this context. Let’s just say that I am Professor of Zoonoses and Parasitology in the University of Zaragoza (Spain). My work is focused on ticks and tick-transmitted organisms. I did work on systematics, physiology, life cycles, and the probable impact of environmental change on the pathogens they can transmit. I have been enrolled with FAO, WHO, and recently with the European Center for Disease Control in different aspects regarding human and animal health and ticks. My current interest is on the way the ecological relationships between ticks, microorganisms and vertebrates emerged and evolved. I am working on new ways to explore these relationships and on the molecular aspects behind them. 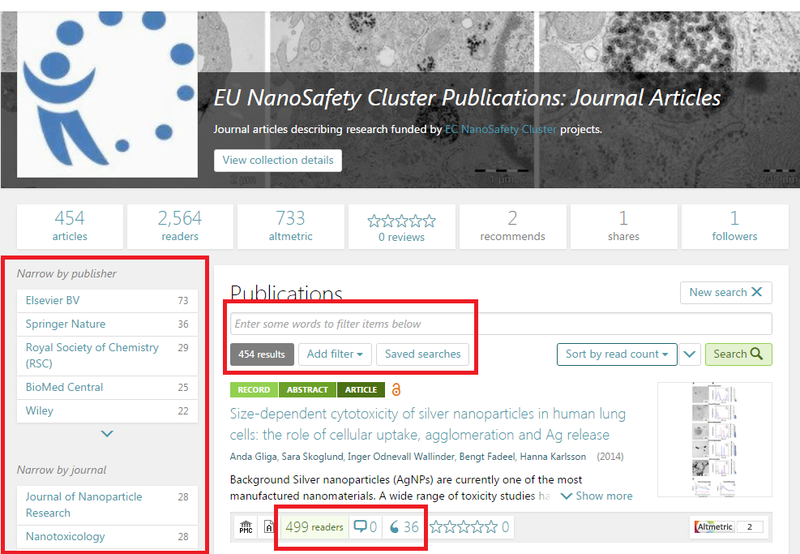 ScienceOpen membership – the how, the what, and the why! 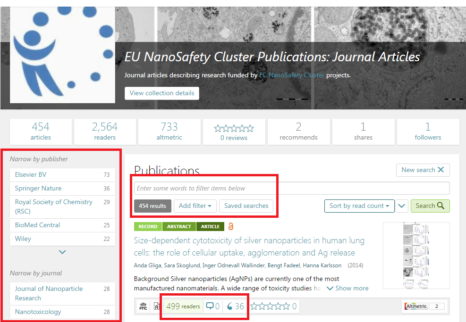 ScienceOpen is a free network for rewarding and encouraging Open Science practices. But what exactly can you do on our platform..? 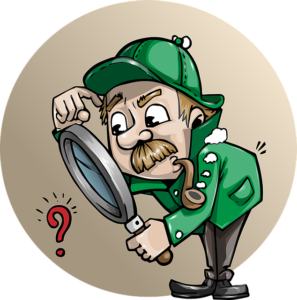 Search and discover relevant research in over 28 million Open Access articles and article records! 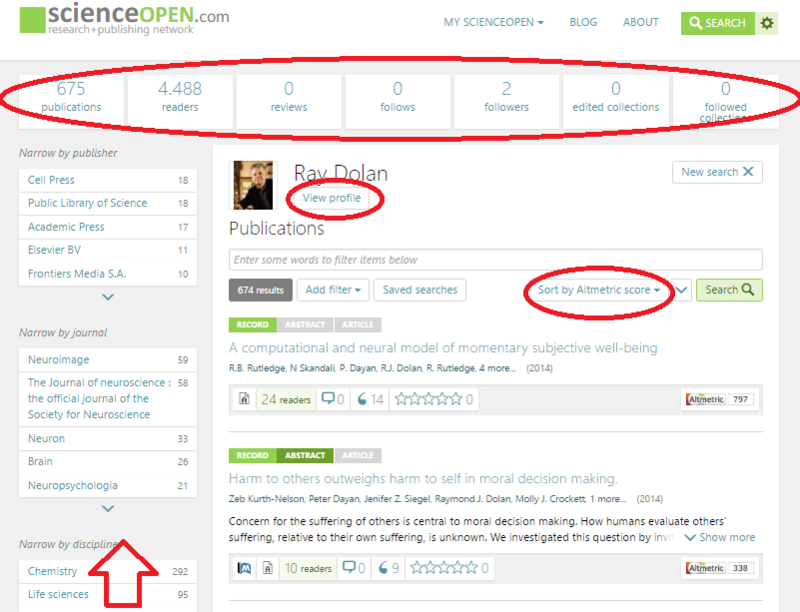 But isn’t ScienceOpen just another social networking site? 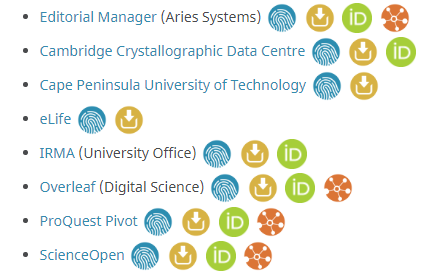 With 101 platforms for researchers available these days, and each one vying for the proud title of ‘Facebook for science’, why should you bother with ScienceOpen?